It’s nice to treat yourself every once in a while, but it’s even better when you can using stuff in right in your kitchen. 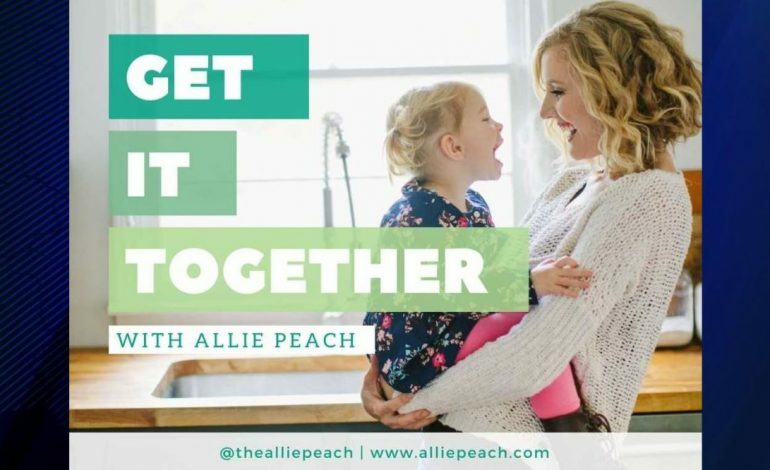 So Allie Peach is helping you “Get It Together” this week with some DIY Face Masks. Allie uses avocado because it’s super moisturizing, brightening and anti-aging. CLICK HERE for a link to Allie’s Blog for more recipes and craft ideas.